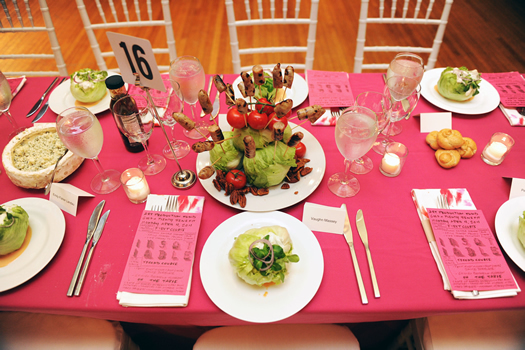 Art Production Fund's 4th annual benefit, I Dream ofï¿½Gala, took place on April 15, 2013 and honored Yoko Ono and Richard Pandiscio. 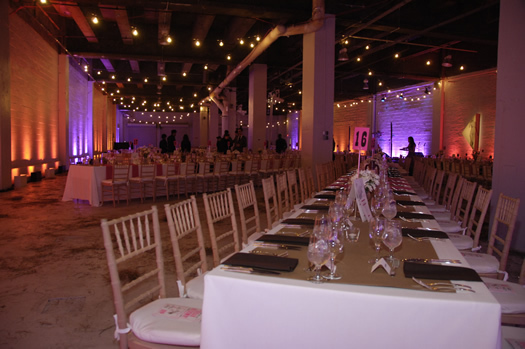 The event took place at the stunning ABC Carpet & Home, 6th floor, amid an array of exotic textiles and carpets. 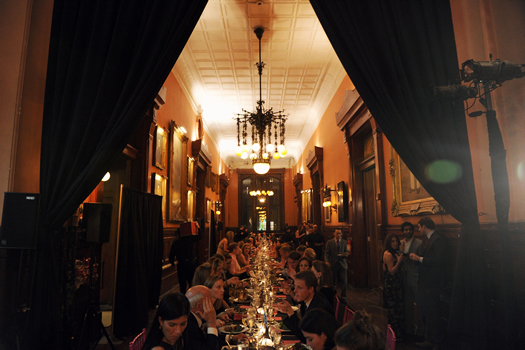 Guests sipped Dom Perignon champagne and feasted on canapes and a dinner of small plates provided by ABC Kitchen by Jean-Georges. 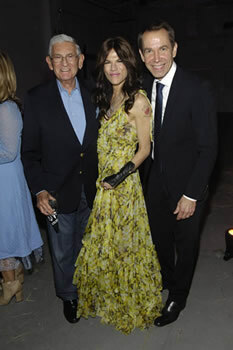 The evening featured music by MC Yogi and DJ Donna D'Cruz, temporary tattoos by Shahzia Sikander, portraits sketches by Billy Sullivan, napkin editions designed by Madeline Weinrib, art installations by Yoko Ono, an auction featuring works by Ryan McGinley, Terence Koh, and Rudolf Stingel. 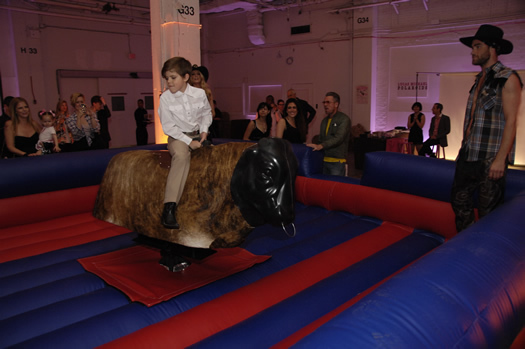 In April 2012, APF held their Urban Hoedown benefit at 330 West Street. 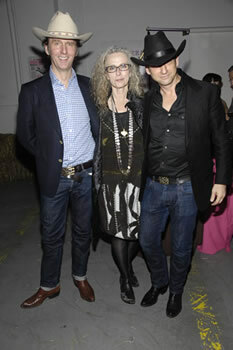 The event was sponsored by Marc Jacobs and honored Kiki Smith, Mark Fletcher and Tobias Meyer. 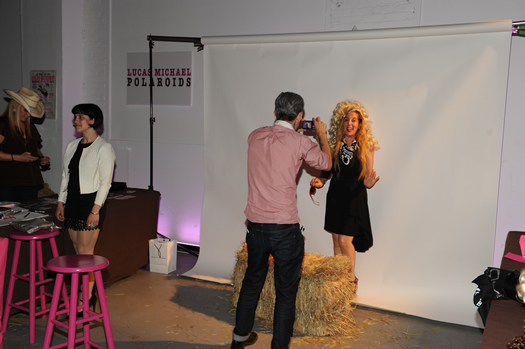 The evening included an organic family style BBQ, mechanical bull riding, temporary tattoos by Scott Campbell, portrait sketches by Brad Kahlhamer, Polaroids by Lucas Michael, and an art performance by The Bumbys, and a musical performance by Ryan Bingham. 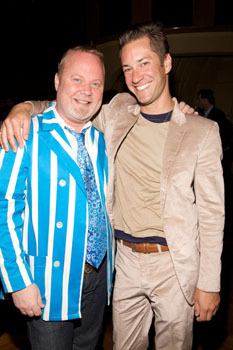 In April 2011, APF held their Good & Plenty candy-themed benefit at the Park Avenue Armory. Hosted again by co-founders Yvonne Force Villareal and Doreen Remen, the event honored Clarissa Dalrymple and John Dempsey for their support and commitment to the arts. 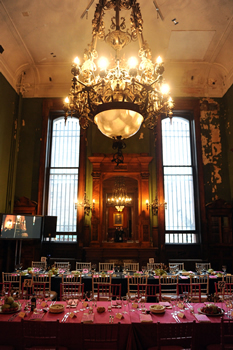 The event featured a culinary collaboration by Will Cotton and Chef David Burke, portrait sketches by Dana Schutz, and performances by Ryan McNamara, Eloise Fornieles, MNDR and Violinist Tim Fain. 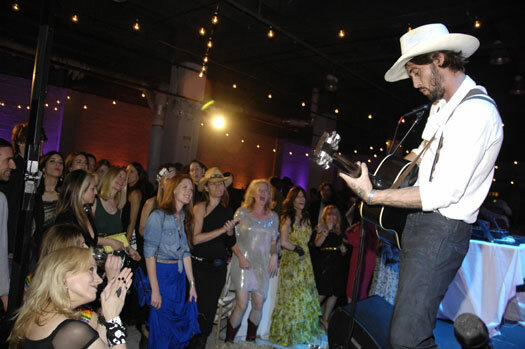 In April 2010, Art Production Fund celebrated its 10th anniversary as a non-profit organization and producer of public contemporary art with its first benefit, on top of the Standard Hotel in New York. 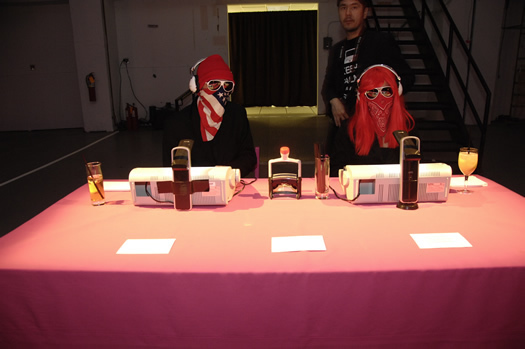 The event was hosted by APF's co-founders, directors, and board. 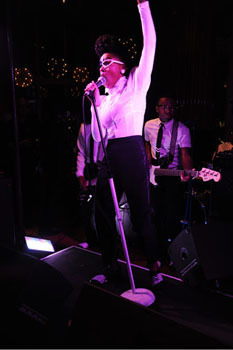 The event was based around a birthday theme and incorporated a variety of 'activities:' photo portraits by Jessica Craig-Martin, temporary tattoos by Kiki Smith, "Personal Genius" one-on-one sessions with Linda Yablonsky, as well as performances by Kembra Pfahler, Terence Koh, and Janelle Monae. 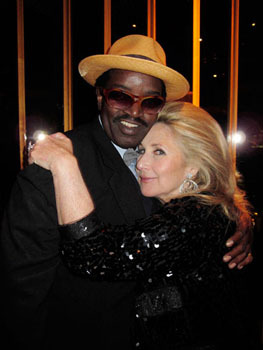 The evening's Master of Ceremonies was Fab 5 Freddy, and Rachel Chandler and Spencer Sweeney were the birthday party DJs.